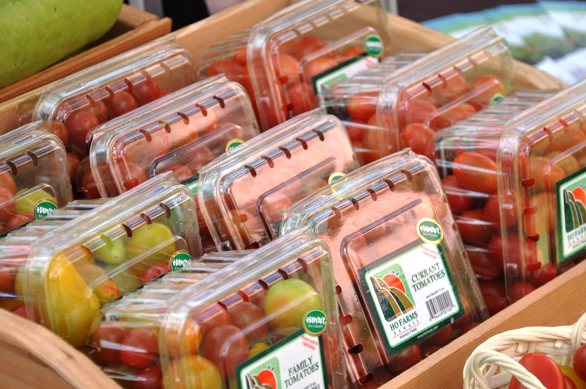 When you think tomatoes, we bet you think Ho Farms. As one of the top growers in the state, the family-driven operation continues to make its mark on local consumers, offering top quality products in some of the state’s most popular stores and eateries. 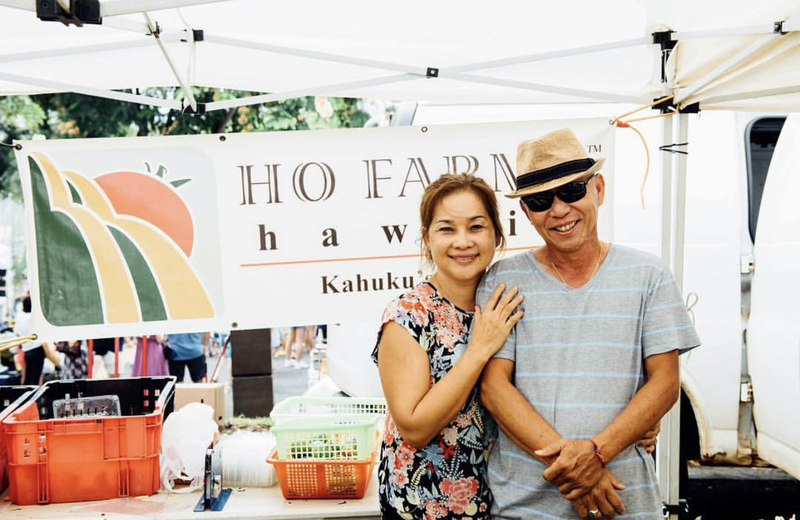 Ho Farms got its start in 1991, when husband and wife Wei Chong and Lei Xieng Ho planted their first cucumber seedlings on a five-acre plot of land on Oahu’s North Shore. 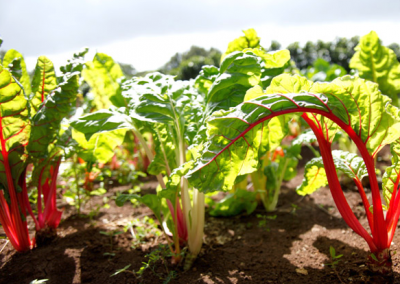 Over the next 26 years, they’d expand to have two productive locations – Kahuku and Hoopili – and more than seven signature crops, including eggplant, cucumbers, long beans, butternut squash, okra, and several varieties of tomatoes. Their children, Shin and Neil, would also eventually take over the business after attending college and working on the mainland, and become a critical component to the success and growth of the brand. 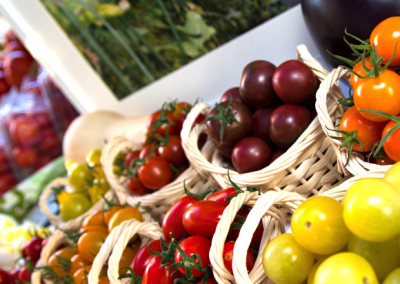 The family also works with a number popular chefs throughout the island that value farm-to-table initiatives and choose to emphasize local ingredients in their dishes. 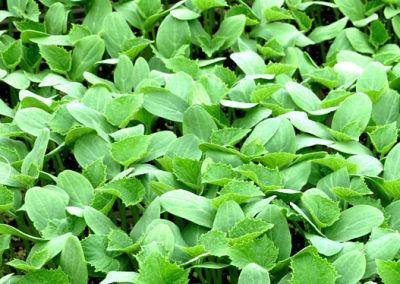 “I know a lot of restaurants that are actively seeking out farm partners like us. 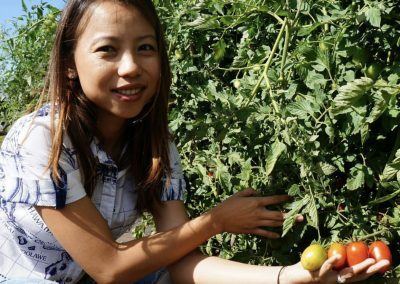 They want to come out and see the farms themselves so they can cater their menus around that image,” she said. 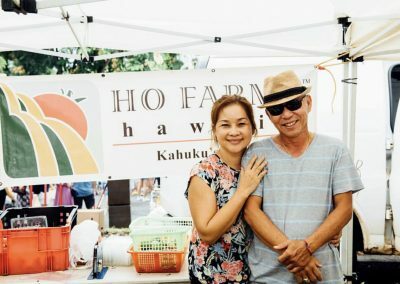 Today, you can find the Ho’s tomatoes at the restaurants throughout Honolulu Hawaii’s two James Beard Award-winning chefs, Alan Wong and Roy Yamaguchi, as well as Town, The Pig and The Lady Aloha Salads and more. 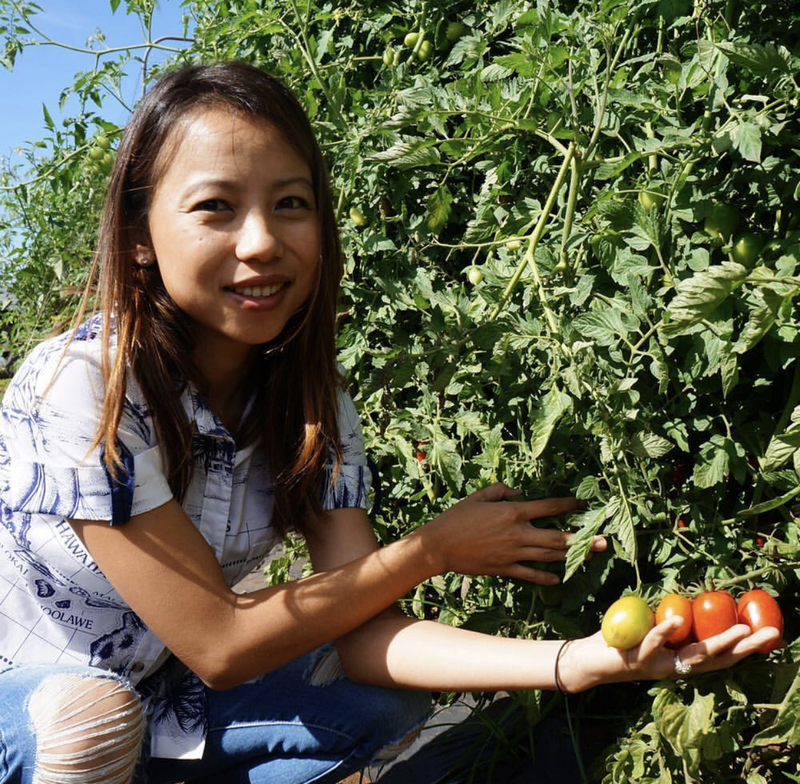 Throughout her time working in the local agriculture industry, Shin has seen a shift in how consumers are choosing to look and think about their food. “People are starting to ask the correct questions. 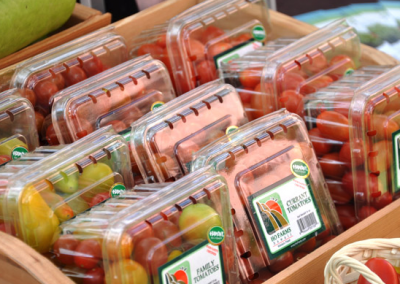 They know there’s a difference between what’s being shipped here and what’s local,” she shared. 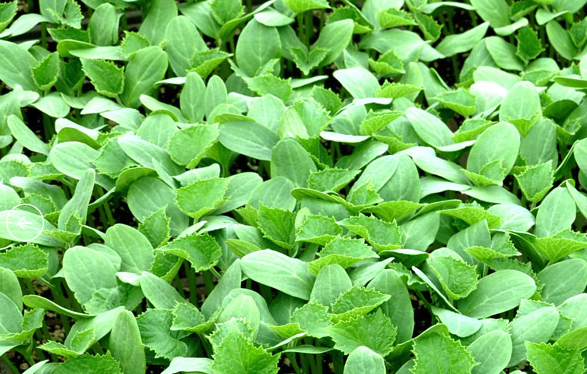 In addition to Local Inside CSA, Ho Farms sells at farmer’s markets and grocers like Foodland Super Markets, Down to Earth, Whole Food Market, Safeway, Tamura’s and more. For more information, visit www.hofarmshawaii.com.